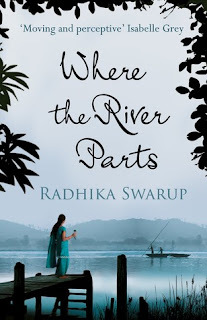 Radhika Dogra Swarup spent a nomadic childhood, growing up in India, Italy, Qatar, Pakistan, Romania and England, which gave her a keen sense of place and for the dispossessed. She studied at Cambridge University and worked in finance before turning to writing. She has written opinion pieces for Indian broadsheets as well as short stories for publications including the Edinburgh Review. She has also written a book on Indian baby names to be published by Rupa titled Modern Baby Names for a New India. Radhika lives in London with her husband and two young children. Partition is like a raw nerve for me always. I have read almost every book written on Partition and yet each one feels new, as good as reliving that pain and horror. This one was no different. I picked it up solely because of its blurb that talked about Partition, not to forget the beautiful cover and title this book. All in all it is a package that was too tempting to say no to. This book lived up to every expectation it had built in my little brain in terms of story, narrative, dialogues, characters and most importantly the detailing. I love reading stories based on historical events and this one was a charm to breeze through.Starting with descriptions of the horrifying night of August 1947, a day that changed the lives of so many people this book gives you shudders within first few pages itself and from thereon there is no looking back. You simply don't want it to end or put it down. Simply put, you are glued from the first word itself. The characters are fleshed out very well, with details that help you connect with them very closely. Some very minor aspects like a famous song of that era, the young romance and important dates imbibed in the story telling make it easy to connect and also help in visualizing it. The song "You follow follow me" (Piche Piche aana in Punjabi) stayed with me long after the book was over. I kept humming it for days together after finishing the book because of the context it has been used in the book evoking so many memories. For me also it did the same. 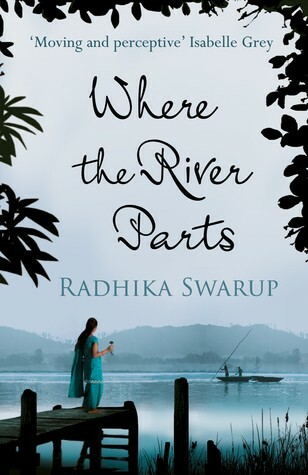 It would not be wrong to say the author made me time travel with her book not only to Pre-Paritition era but also to some moments in my life which were hidden beneath the veil of 'truth that is no longer true.' The author has depicted the nuances of those times very well and it reflects more when the story has a time leap to the current year. You cannot help but notice how easily she managed to recreate 1947 for you and now was doing it with the current year too. The author's writing is immensely powerful and evocative, deep and moving enough to make me shed few tears on reading certain descriptions about the pain inflicted on the victims of Partition. "Let's wash the Partition off you." Happen to be just few of the powerful lines that made me applaud the author's attempt at depicting the trauma undergone by the victims. She is one author to look out for. For a debut this book is a masterpiece in every sense right from the plot to the narration. Kudos to the author for having made such a stellar debut. Strongly recommended for the sheer beauty of writing in this book! 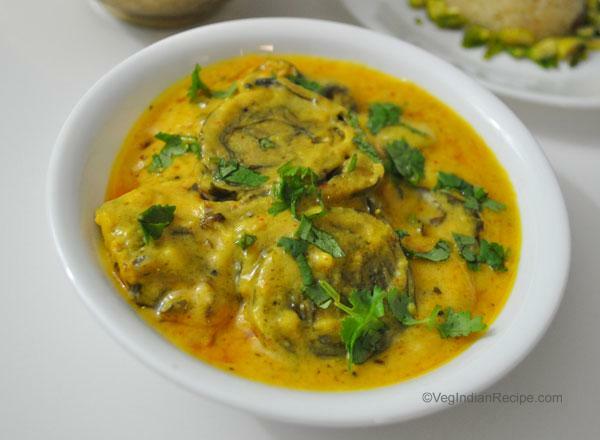 This book is like Kadhi Patru nu Shak - unique combination of two amazing dishes, tasty, melts in the mouth and one that leaves you pining for more!